Willis Tower captures the vibrancy of the city and delivers the best neighborhood experiences of life and work in Chicago. Curious about the transformation? Click here to see our vision in progress. Infused with energy and excitement, Willis Tower will provide opportunities for discovery, collaboration, play, and rejuvenation. 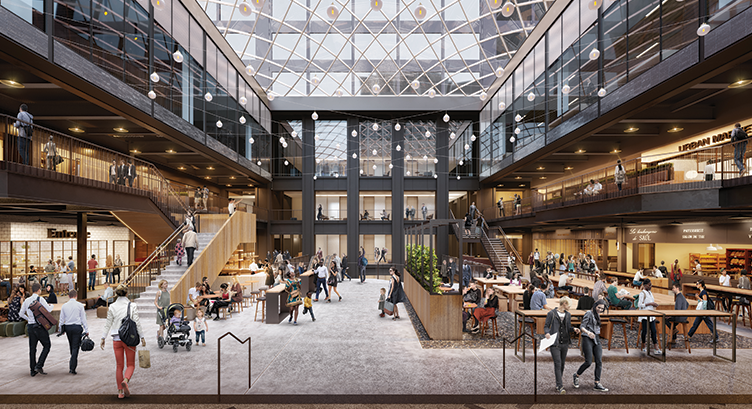 Soon you’ll be able to start your morning with a workout in the massive tenant-exclusive health club then spend an evening socializing and relaxing with friends in 300,000 square feet of dining, retail, and entertainment located at the base of the building. 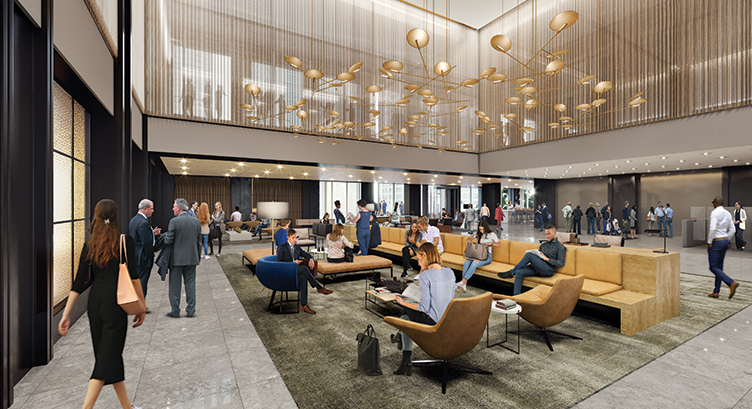 Whether you are meeting colleagues for a quick coffee break or clearing your to-do list in one of the multiple, expansive tenant lounges, the possibilities are endless. 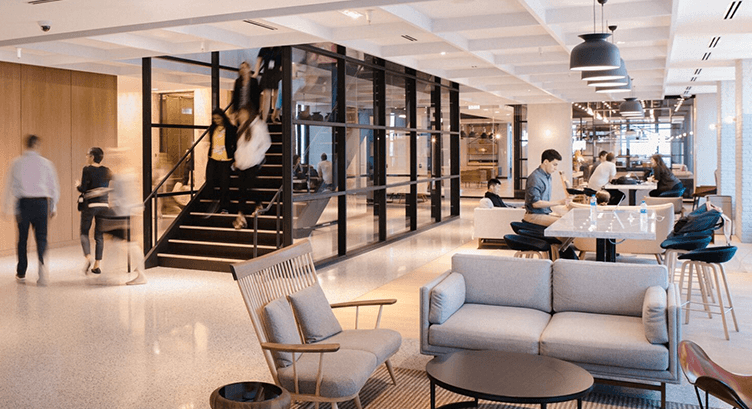 Four floors of brand-new tenant amenity spaces enable a work lifestyle that is simply unavailable anywhere else. TONE, a 30,000 square foot, full-service fitness experience on the 33rd floor, offering a full suite of exercise classes and services. TOWER HOUSE, on floors 33 & 34, an expansive tenant lounge, conference center, café, and bar, designed with a unique Chicago industrial aesthetic. ALTITUDE, a refined lounge and café boasting truly stratospheric views from the 66th & 67th floors. THE STEEL ROOM is a private event space and bar on the 33rd floor. 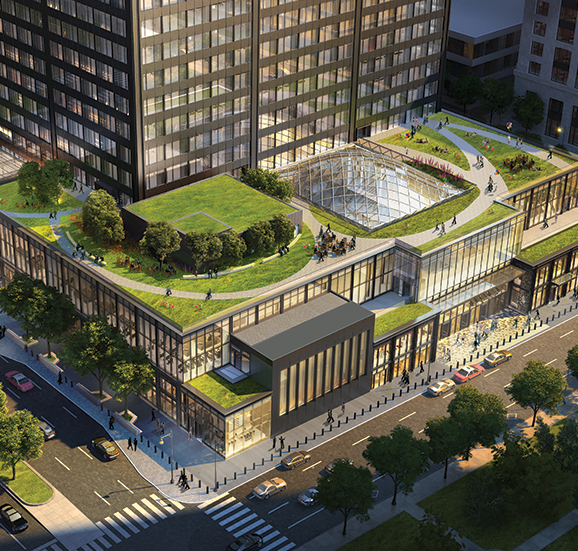 Catalog, now under construction at the base of Willis Tower, will be an all-season urban destination. 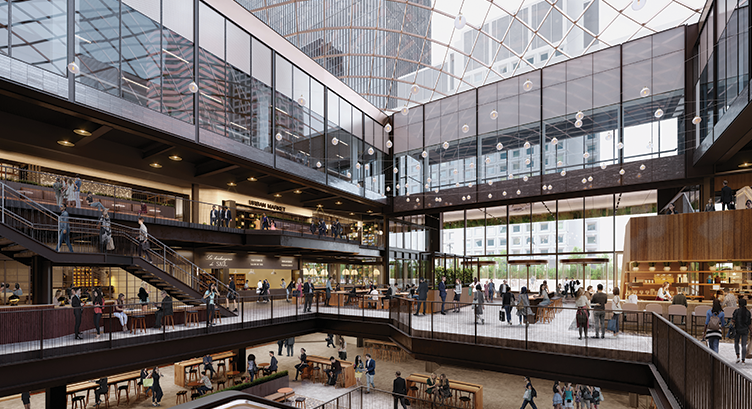 It will connect Chicago with five levels of dining, retail, and entertainment, as well as a transformed Skydeck experience. Designed to be warm and approachable, it will extend the streetscape, create community, and immerse visitors in true Chicago. Scheduled Completion 2020. Catalog will bring together delicious food and drink and exciting shopping, making after-work drinks and weekend adventures unforgettable. Entertain clients, bring the family, or unwind at the end of the day. Catalog will create lasting memories for millions of visitors from Chicago and beyond. The transformation at Willis Tower is also focused on increasing the quality of life for the people of Chicago. Being able to balance bustling energy with places for retreat and serenity is what makes great cities. 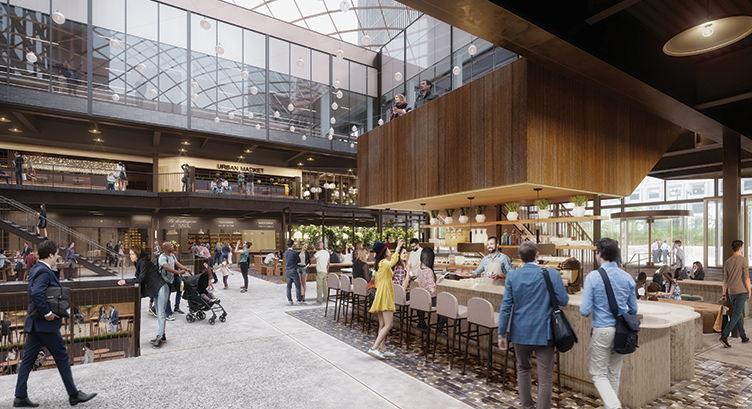 A 30,000 square foot garden retreat on the 3rd floor roof and a large sky lit dining and shopping destination will each provide inspiring views of the neighborhood and of the Tower itself. These civic retreats will provide an entirely new experience in the Loop, beyond anything that currently exists. Willis Tower will become one of the most desirable urban neighborhood destinations, creating lasting memories for millions of visitors from Chicago and beyond. It is a true Chicago-born environment that reinforces a highly active, neighborhood-scaled experience. This will be like no other building in the city.